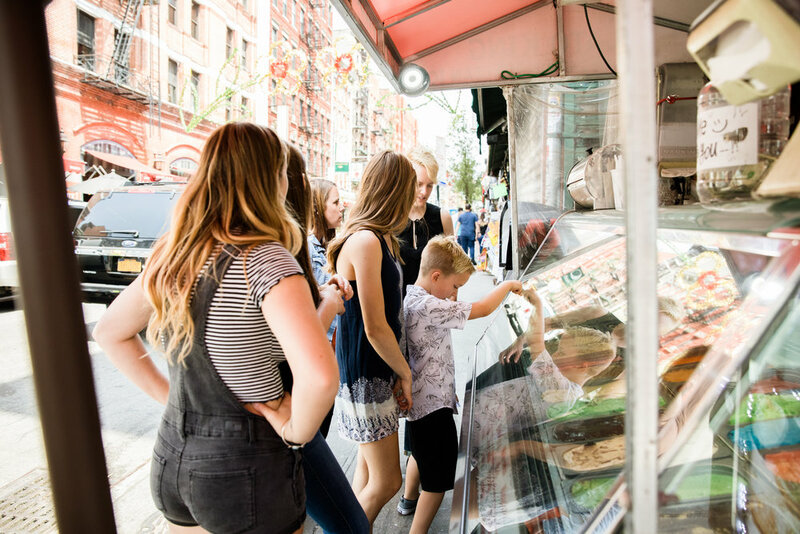 The email was extremely promising that hit my inbox from Robin + Renee, a married photographer couple from Arizona: "We are looking to bring our kiddos out to NYC for a week in July. 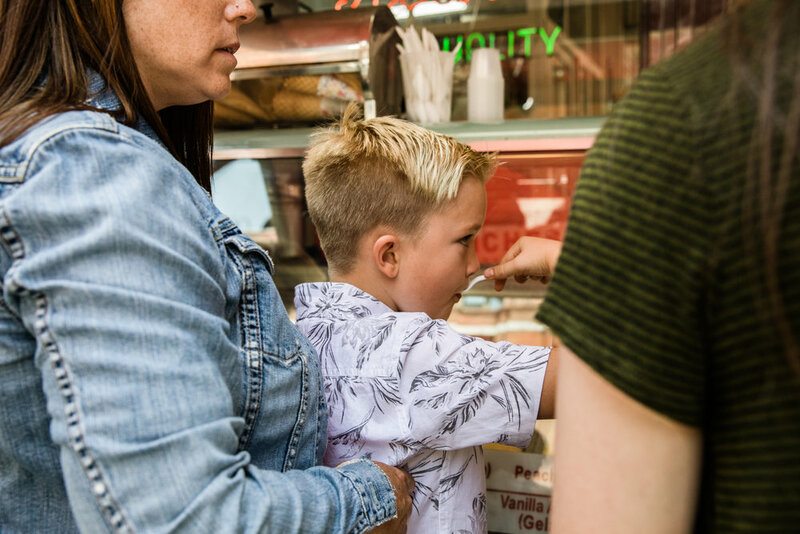 We have been searching high and low for a photographer with your style... We love the edgy, urban, grit vibe of your street photography and are hoping you’d be able to plop our family right down in the middle of it!" Street + family?! HECK YES. What I didn't expect was it would turn out to be one of my most treasured sessions I have ever shot. When you shoot other photographers and their family it's nerve-wracking but MAN did they let me do my thing. From Grand Central, to Time Square, all the way downtown to Chinatown/Little Italy (via subway of course!) 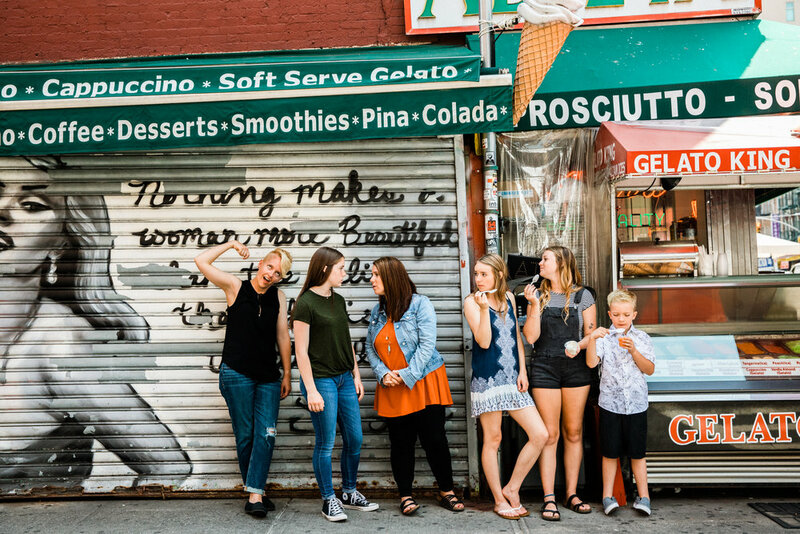 we got a true slice of NYC life captured for their rad family forever. Come, experience NYC with them!